The College of Medicine has five Vice Presidents with an extensive knowledge of healthcare in the UK. 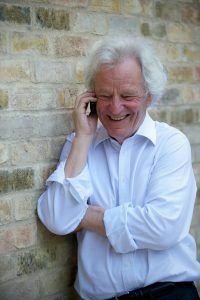 Sir Muir Gray was the first person to hold the post of Chief Knowledge Officer of the NHS (England), also serving as the co-Director of the Department of Health’s Quality Innovation Productivity and Prevention (QIPP) Right Care Programme. 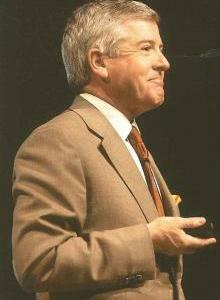 Together with Sir Iain Chalmers, Muir was instrumental in establishing the Cochrane Collaboration. He is an internationally renowned authority on healthcare systems. He is currently Consultant in Public Health, Oxford University Hospitals NHS Trust, Visiting Professor Oxford University for Knowledge Management in the Nuffield Department of Surgical Sciences and for Value Based Healthcare in the Nuffield Department of Primary Care Health Sciences. Duncan Selbie is the Chief Executive of Public Health England. 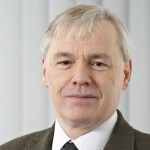 From 2007 to 2012 he was Chief Executive of Brighton and Sussex University Hospitals, the regional teaching hospital for the south east of England. From 2003 to 2007 he was the Director General of Programmes and Performance for the NHS and subsequently the first Director General of Commissioning. Prior to this he was Chief Executive of South East London Strategic Health Authority and before that South West London and St George’s Mental Health NHS Trust. He joined the NHS on 1 January 1980. Dr Harry Brünjes BSc MBBS DRCOG FEWI initially graduated from London University and then qualified in medicine at Guy’s Hospital. The Premier Medical Group developed from his Harley Street practice. There was an initial period of organic growth, followed by an acquisition strategy which culminated in a trade sale to Capita in 2010, with Harry remaining as Chairman of PMG. He is also Group Medical Director of Capita, non-Executive Director of The Good Care Group and Chairman of Woodsta Investments. Harry is Chairman of Lancing College, Vice-President of the College of Medicine and a Board member of the Expert Witness Institute, Valderrama Golf Club and the English National Opera. Outside medicine Harry enjoys all sport, is a former professional pianist and has a lifelong interest in music and theatre. He is a regular writer, broadcaster and lecturer. Harry is married to the choreographer/director Jacqueline Storey and they have four children. Sam has been a GP in Tower Hamlets since 1989, is chair of Tower Hamlet’s CCG and a Board member of NHSCC. He is part of the Bromley By Bow GP partnership, with over 100 projects under its roof supporting the wider determinants of health. Sam is a qualified Barrister. 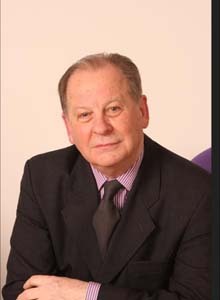 In 1999 he received an OBE for services to inner city primary care in 2006, The International Award of Excellence in Health Care and in 2015 a knighthood for services to primary care. He has published a number of papers with Professor Aneez Esmail on discrimination in the NHS. He is a trained woodcarver, welder and Day skipper and speaks Norwegian.